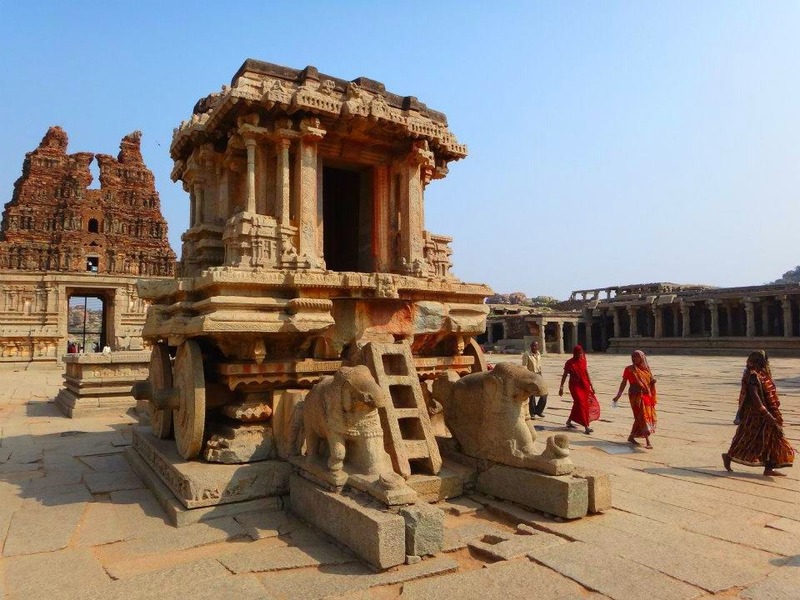 As part of my South India on a Run (aka final holiday in India), I explored and basked in the history and charm of Hampi in Karnataka, South India, the former seat of the Vijayanagara Empire. 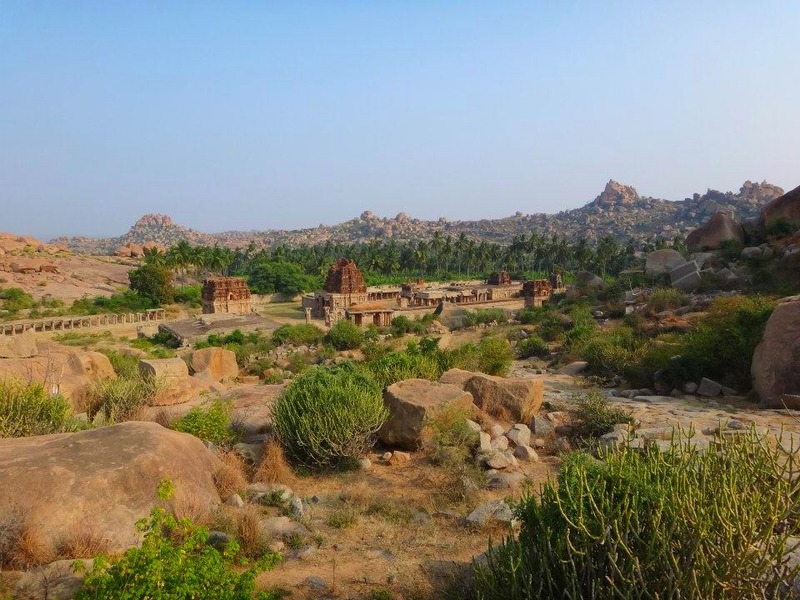 Hampi is getting more and more popular to tourists these days, especially attracting the foreign “hippie crowd” who are the mainstays of less-known and more secluded beaches of Goa and Gokarna. So much so that the “island” across the river from the main Hampi Bazaar area is locally known as the “Hippie Island”. 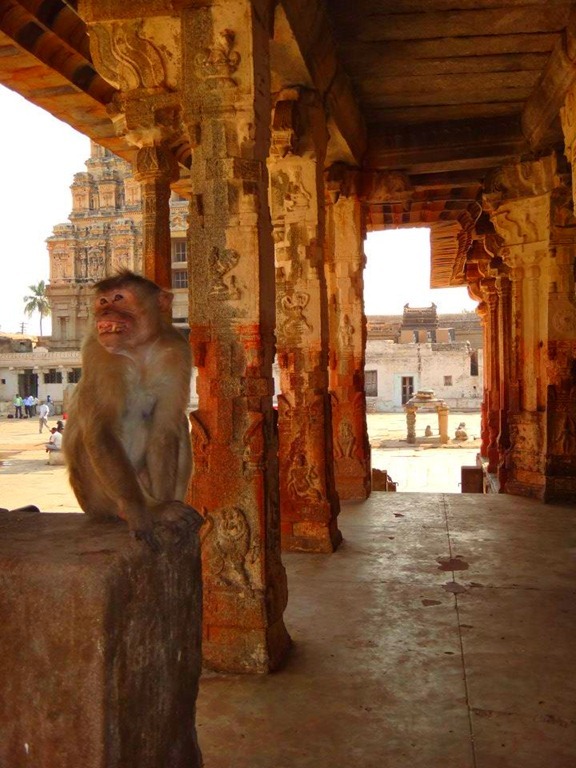 Apart from the monuments and old temples, Hampi also has a lot of Lord Hanuman’s relatives—monkeys! You would see them in almost every temple, running and jumping around. And yes, they are cute and all but what would amuse you more, actually for almost all monkeys I’ve seen not just in Hampi but everywhere in India, is their ability to eat all the processed and packed foods as if they were born to have it! Another amazing thing about Hampi is the fact that a lot of its monuments (at least the ones I saw) are still pretty much intact. Some has been reconstructed (it’s distracting when I saw the workers do this by the way) and luckily were made as if it was the real thing. I only managed to see the temples in Hampi and not the palaces as I was really taking my time with each and I wasn’t much in the mood to overexert myself to go around. 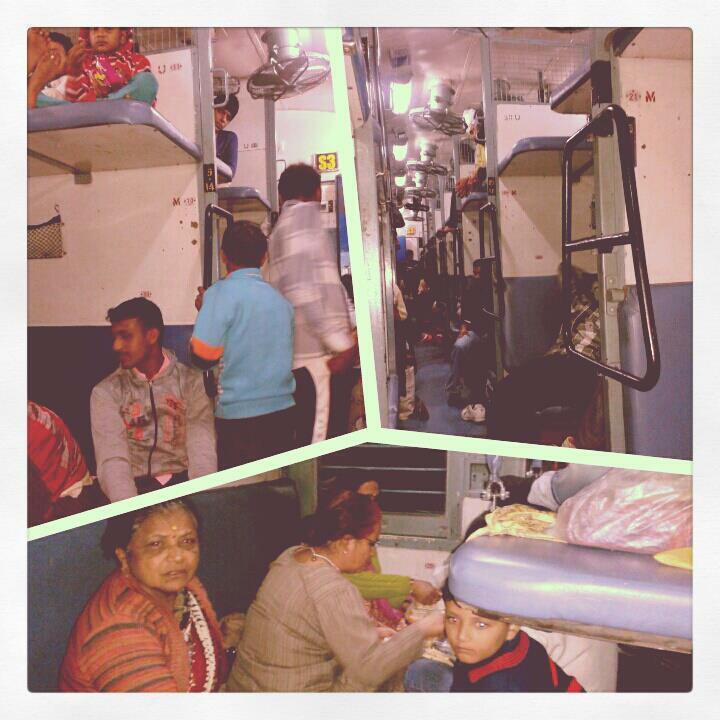 I t was hot when I went (February) and I guess I was tired from my Aurangabad trip just the previous weekend! Also, I think, while Hampi is totally doable in a day, you would need more than that to imbibe all the history and culture it could offer. I mean, if you would like really want to see and feel Hampi, you just gotta take your time and stay longer! 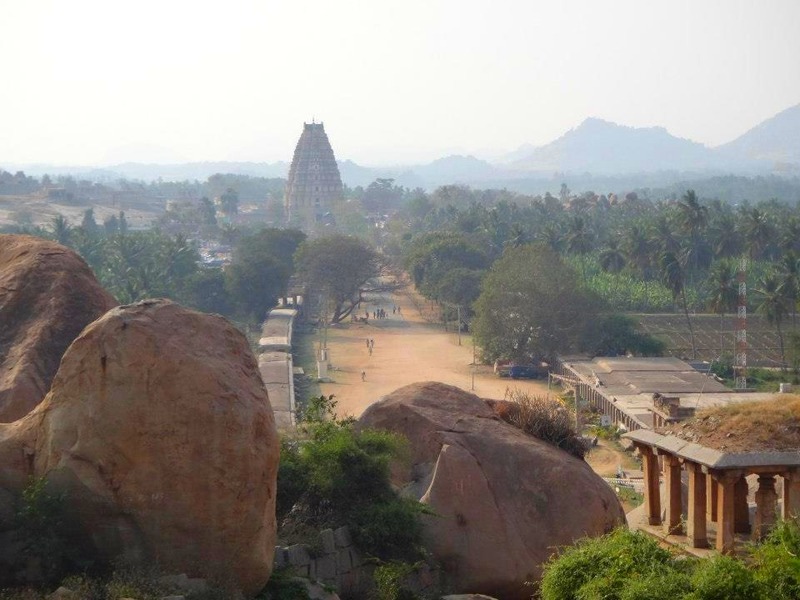 All in all, Hampi is a great place to see if you want to do some Indiana Jones or Lara Croft-like activities. 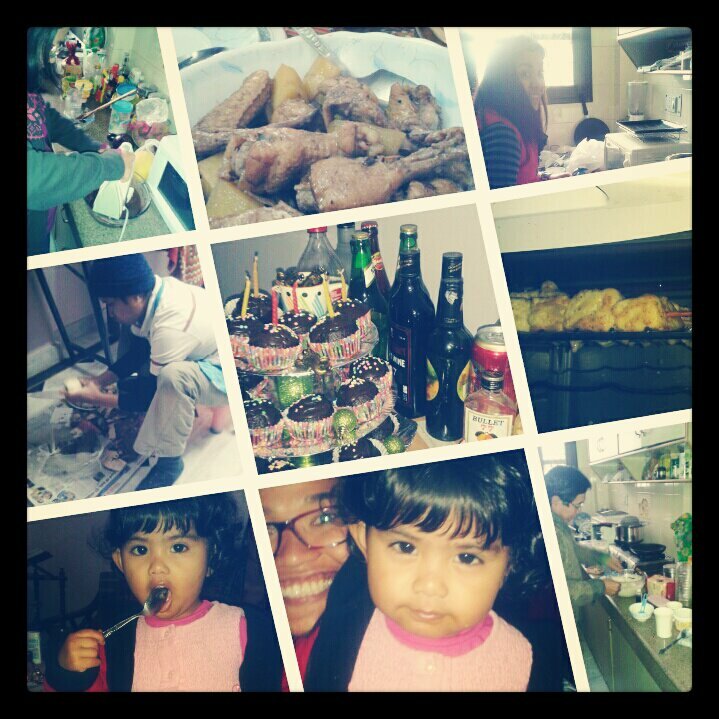 Trekking, stone-climbing, river crossings and maybe even treasure hunting. Another good thing you can do is devote a little of your time (and money) to help the cause of the Hampi Children Trust. Ran by a CouchSurfer (who hosted me despite him being in Kerala), Hampi Children Trust aims to educate 40 local children in different standards (grades). You can also buy second-hand donated books for sale too! I think it’s a good way of traveling and also giving back to Hampi! I spent the weekend on top of the world—well, on top of cliffs and mountain-plateaus to have better viewpoints of the Ajanta and Ellora caves, with the Kailash Temple as one of the highlights of my Aurangabad cave exploration! Here’s a basic description of the Kailash Temple, according to Wikipedia: Kailashnath Temple, also Kailash Temple or Kailasanath Temple is a famous temple, one of the 34 monasteries and temples, known collectively as the Ellora Caves, extending over more than 2 km, that were dug side by side in the wall of a high basalt cliff in the complex located at Ellora, Maharashtra, India. 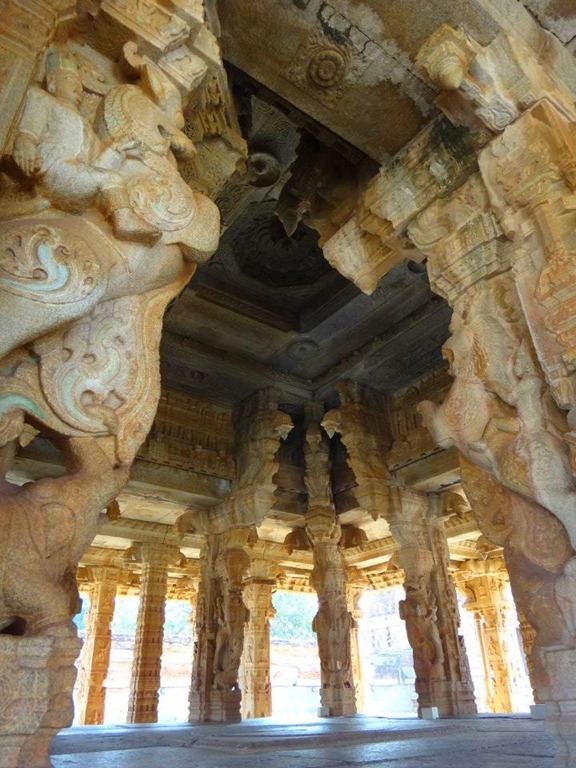 Of these 34 monasteries and temples, the Kailasa (cave 16) is a remarkable example of Dravidian architecture on account of its striking proportion; elaborate workmanship architectural content and sculptural ornamentation of rock-cut architecture. It is designed to recall Mount Kailash, the abode of Lord Shiva. It is a megalith carved out of one single rock. 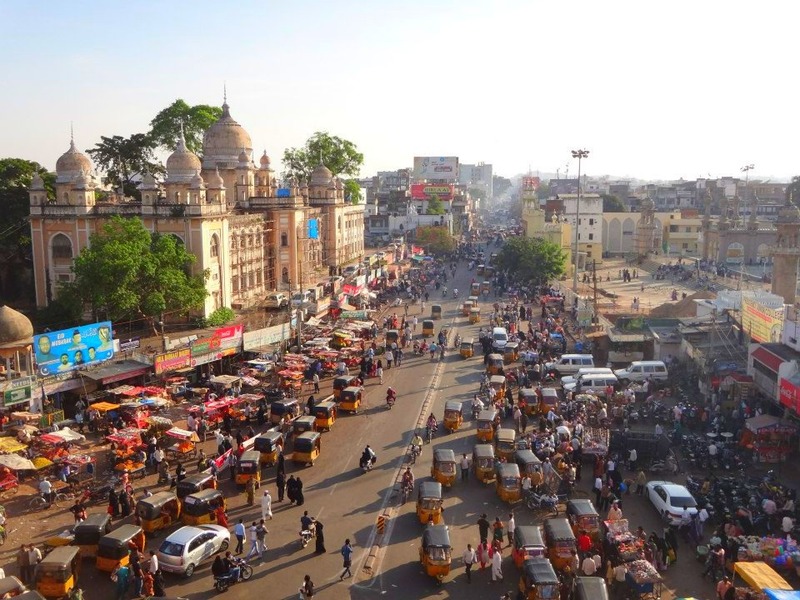 It was built in the 8th century by the Rashtrakuta king Krishna I. And, according to me, the Kailash Temple is a magnificent symbol of millennium-old awesomeness of Indian architecture, religion and culture. 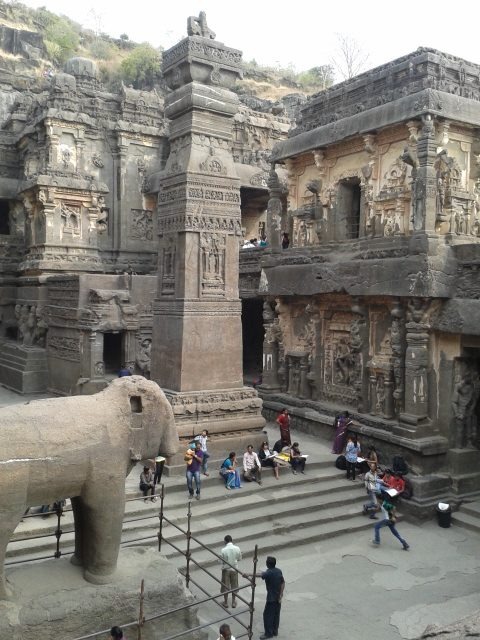 The entire complex of Ellora Caves actually! 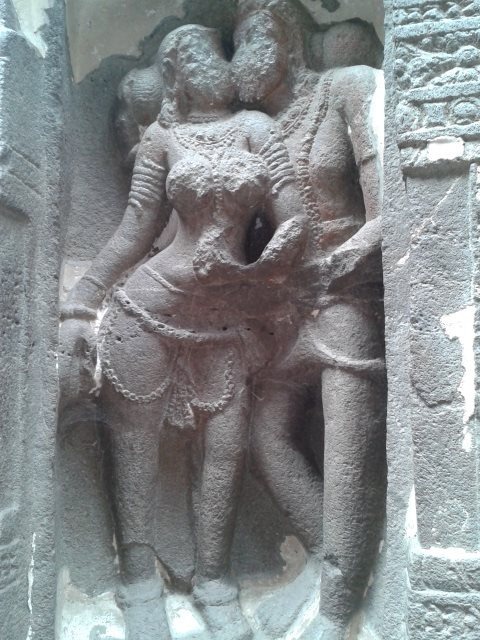 Whenever you are in Aurangabad, a visit to the Ajanta caves (totally different area) and Ellora Caves is a must and marveling at the Kailash Temple is a delight. 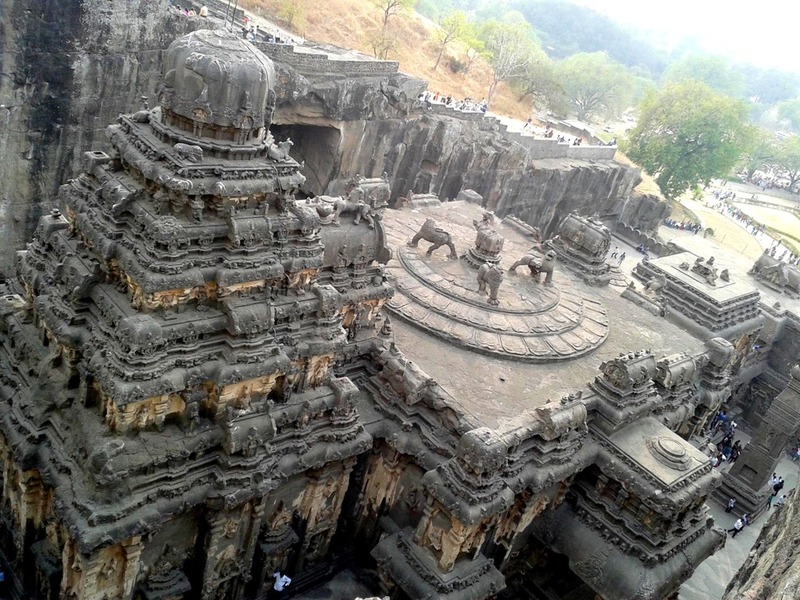 Now, climbing on top of the high basalt cliff from which the Kailashnath Temple is carved from? That is another experience altogether. If you can do that, you’ll see the Kailash Temple from a different angle and really, maybe you’d feel like Shiva looking over his worshippers!